Popular Seaside Station at Sunset Beach. Looking for a cute little place at the beach? 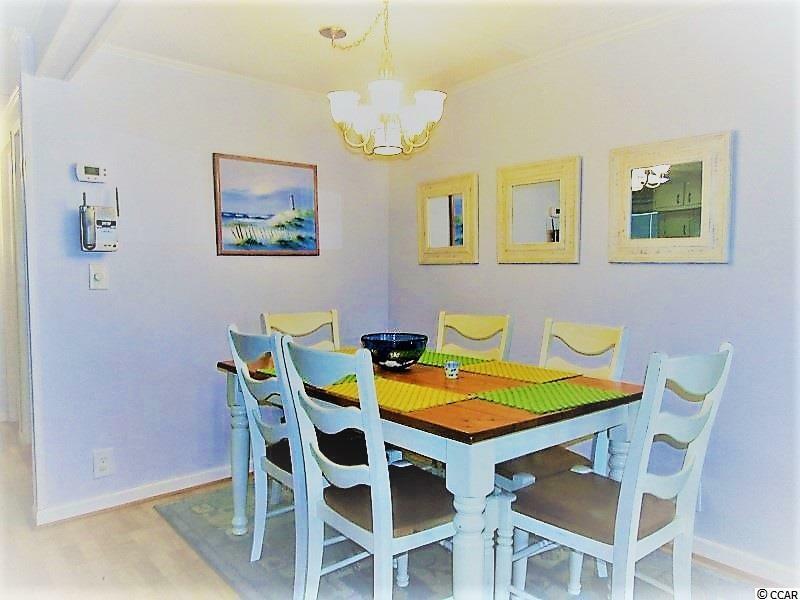 Try this quaint seaside cottage just minutes from the bridge! 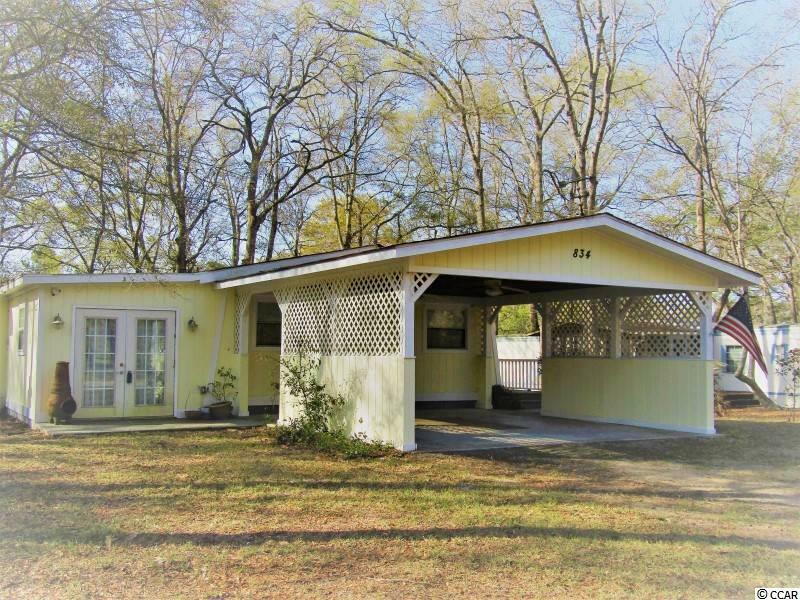 3BR/2BA mobile with stick built additions is just the ticket. 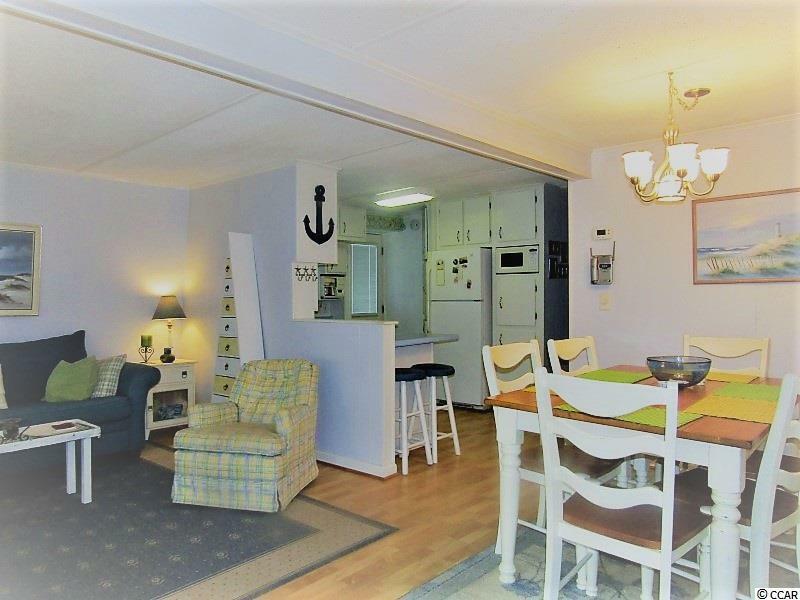 The home has some nice features like Laminate flooring throughout, 3 recent sets of french doors, fresh neutral paint colors, nicely furnished, stacked washer/dryer, roomy open living/dining and galley kitchen. 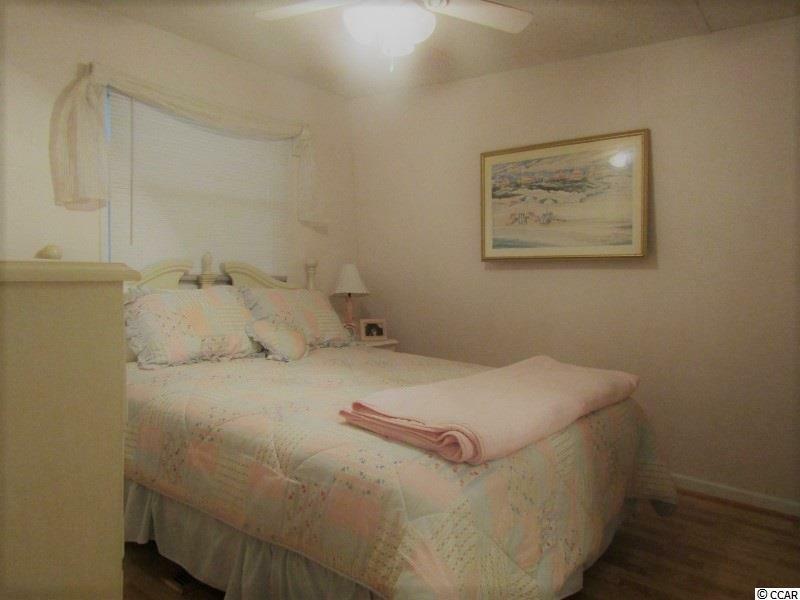 The Owner's Room does not have a closet but the other three bedrooms do. You can enjoy great summer days on the 16x11 screened porch with a view of a small pond below. A 22x19 carport and a large storage closet off the rear deck give added convenience. Take a look today. House being sold as is.